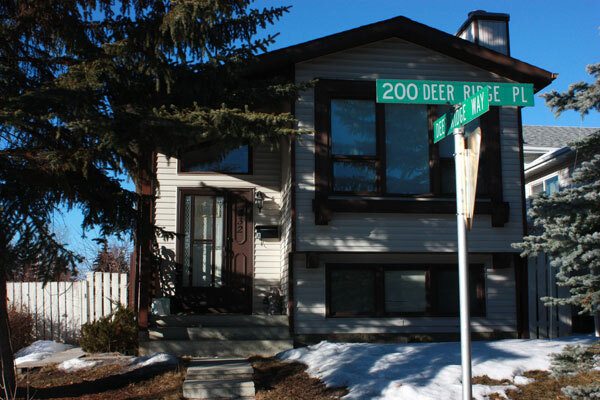 Address: 232 Deer Ridge Place S.E. The original application for the suite’s approval was denied because the proposed suite was too big in square footage and there was not enough enough parking. A secondary suite requires at least one spot for a vehicle to be parked and a suite cannot exceed 70 sq. metres of floor space with some exceptions.